ConvergeHub provides a cloud CRM application that functions as a complete Customer Engagement Management solution. The company empowers small and medium businesses to drive revenue and increase productivity by managing Sales, Marketing, Customer Service and Collaboration activities from one source point. 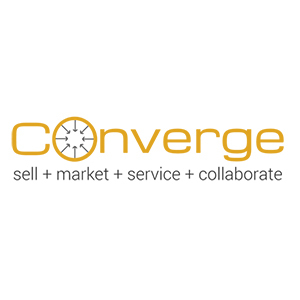 ConvergeHub is a cloud-based CRM application that empowers small and medium-sized businesses to manage Sales, Marketing, Customer Service and Collaboration activities from one source point.